A Plague Tale: Innocence is an action/adventure survival game, which follows the story of two siblings, Amicia and her younger brother Hugo, fighting to survive during the first phase of the Hundred Years’ War and the Black Death. This game has been developed by Asobo Studio and will be published by Focus Home Interactive, and will be released for PlayStation 4, Xbox One, and PC on May 14. The soundtrack of A Plague Tale: Innocence has been created by Olivier Deriviere, who is known for his work on the soundtracks of Vampyr, Assassin’s Creed IV: Black Flag – Freedom Cry, Remember Me, and Alone In The Dark. This featurette includes two tracks from the soundtrack, and shows the creation of a beautiful speed painting of the protagonist of A Plague Tale: Innocence, Amicia, and the game’s omnipresent rats, by art director Olivier Ponsonnet. 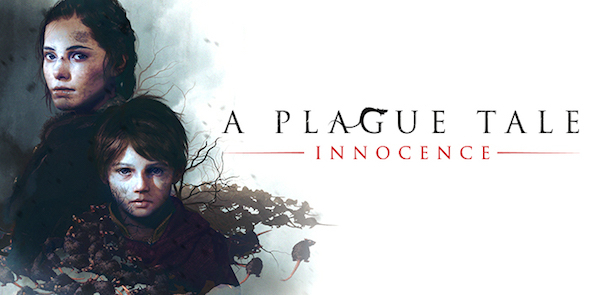 Visit the official website of A Plague Tale: Innocence for more information.